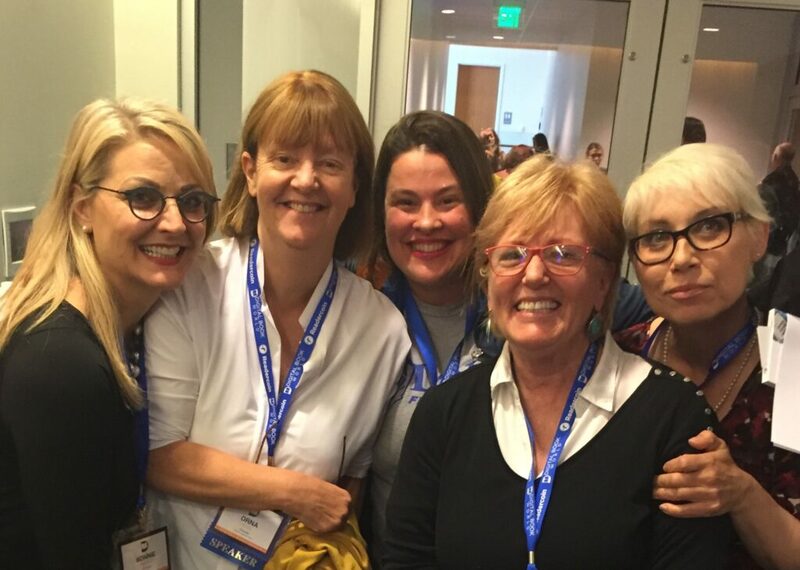 Hot on the heels of Digital Book World comes SELFPUBCON, ALLi’s famous free online self-publishing conference, completely free for everyone to attend, wherever they are in the world! 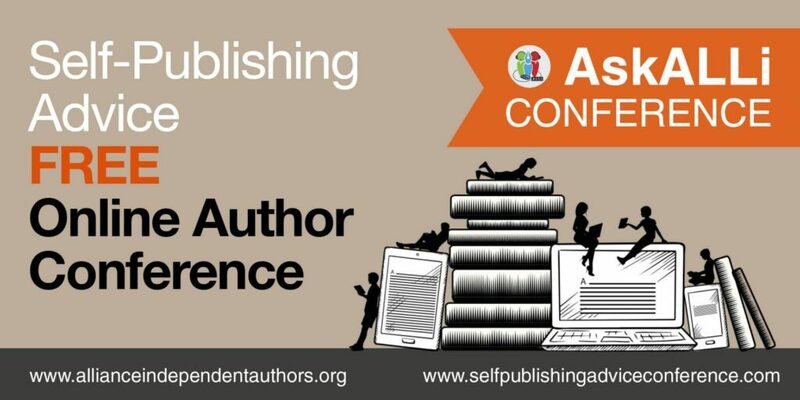 Brought to you by the Alliance of Independent Authors, this twice-yearly conference brings together the most up-to-date self-publishing education and information available from experts in their field from all around the world and broadcasts it to authors everywhere. The program of events starts at 10am GMT on Saturday 6th October and runs non-stop for a full 24 hours. SELFPUBCON now has its own website – so hop over via the link below and join the conference!